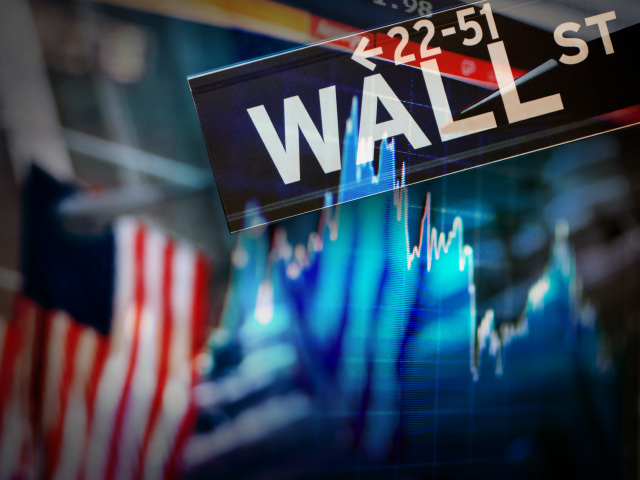 (AP) NEW YORK - Stocks are opening lower on Wall Street on renewed fears over the European debt crisis. The Dow Jones industrial average slipped 25 points to 13,048 shortly after the opening bell Thursday. The Standard & Poor's 500 index fell 2 points to 1,397. The Nasdaq composite dropped less than a point to 3,068. The slide follows broad declines in European stocks. Spain has become the latest point of concern in Europe's debt crisis. Investors are concerned over the ability of the country's government to push through cost-cutting programs at a time when its economy is heading for another recession. Yields on 10-year Spanish bonds rose 0.13 percentage point to 5.78 percent, a sign that investors are less confident in the country's finances.